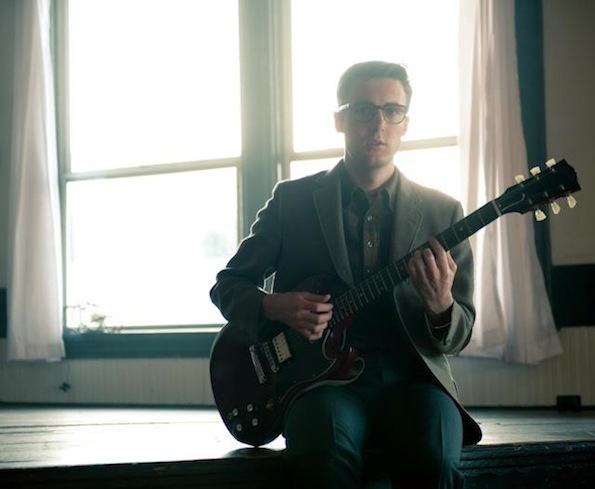 He looks like he should be the star of a Buddy Holly biopic or the latest cast member of Mad Men, but no, he’s just Nick Waterhouse. The sound he makes is rooted in vintage pop, soul, and rhythm and blues; a male contemporary to the likes of Adele and the late Amy Winehouse, Waterhouse keeps it raw and edgy and real. Waterhouse will kick it old school-style at the El Rey on October 21st along with the Allah Las and if you fancy getting your groove on at the show for FREE, a pair of tickets could be yours. For a chance to score them, send us an email to contests@theowlmag.com with your full name in the body and “Nick Waterhouse @ El Rey, LA” in the subject line and a lucky winner goes to the show. Good luck! If you’d rather not take your chances, be sure to buy tickets HERE.